According to a recent news report from the San Gabriel Valley Tribune, more than 200 workers at the Los Angeles County Sanitation Districts were present for a major demonstration. They were carrying picket signs and chanting about management and the rights they are fighting for, but this was not a strike. While we typically associate picket signs and workers’ rights chants with a strike or even a work slowdown, we are seeing more and more of these demonstrations where workers will express their concerns and then go back to work. The concern for these sanitation workers is coming to a boil as talks are ongoing that may affect their paychecks. The picketing workers included wastewater plant employees, supervisors, IT specialists, and engineers. The rally was the first for this agency, as they have not had many issues involves disgruntled employees in the past. However, these workers do have considerable power should there ever be a strike, as they are responsible for the sanitation needs of nearly 6 million people in nearly 80 cities and unincorporated parts of the county.One issue that is causing concerns, other that the actual wages, involves their state pensions. In the early 1980s, sanitation workers agreed to not get a scheduled pay increase in exchange for their employer making a 7 percent contribution to the employee pension system. Essentially, these workers agreed to forego more money in the present for a secure retirement in the future. However, the company now wants employees to pay into the retirement system, and they want this to occur by employees having to take a reduction in their pay that will be increased by one-half percent each year. The employees feel that by not getting significant raises for the past three decades, they already paid into their own retirement, and this is not only unfair, but a breach of the letter and spirit of their agreement. The employees were not previously members of a union but decided to become a union shop in response to these wage cut proposals that started around two years ago. 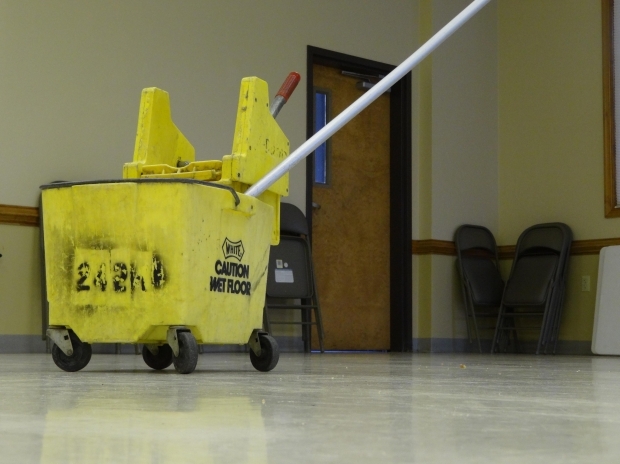 The union and the workers it represents argue that that the sanitation department is not even facing budget problems, and this is merely being done for political purposes. It should be noted that the employer’s human resources department has said that negotiations are ongoing and that some pensions costs are increasing. There was no elaboration on what exactly that means. Regardless of whether workers are unionized, employees have a right to express their concerns in a productive way and may publicly demonstrate to garner attention to the issues in most cases. If the employer takes any action that is in retaliation for expressing these rights of workers, they may be liable in terms of an employment lawsuit. This can include any form of employee discipline including, but not limited to, termination of an employee. If you feel that you have been the victim of employer retaliation or improper discipline, you should contact an experienced employment attorney in Los Angeles as soon as possible to discuss your rights and see if you have a valid claim.